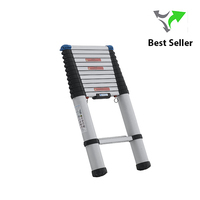 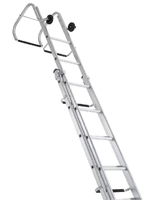 Ladders are the classic access equipment. 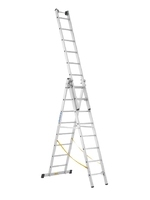 They are quick to get out and put back, flexible, lightweight and compact. 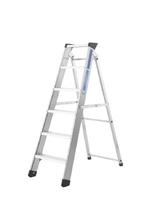 The variety of ladder types and sizes is so wide that you will find the optimum ladder to ensure maximum safety for any application.